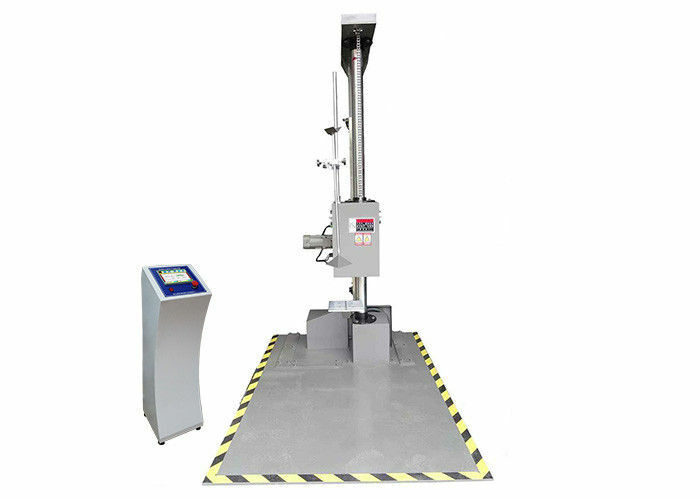 Package Impact Drop Testing Machine is used to measure the dropping impact incidence when the package in using, transportation and decorating. Gaoge strictly ensures the accuracy. 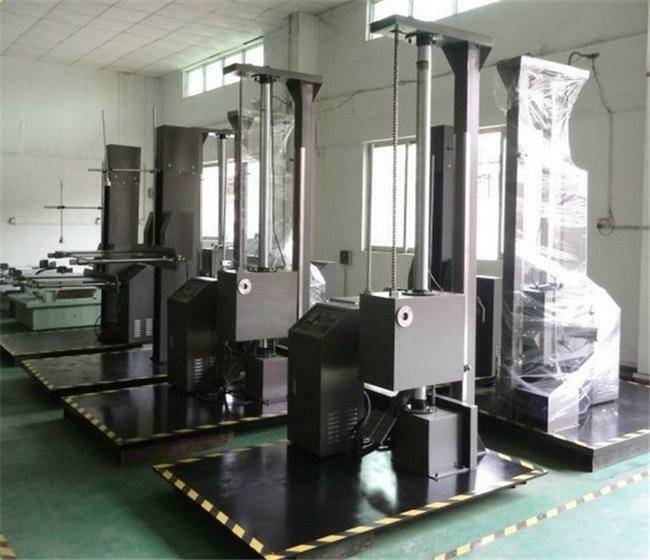 Besides precision plane drop testing, it also can undertake edge and angle test to ensure the complete performance evaluation for the package. During the products handling or transport process, there may be drop/ fall, which results in damage to the products. And this Drop Tester simulates the drop/ fall of a finished product to evaluate the damage. All the rhombohedrons, angles and faces of the products can be tested. 2. With seven heights for the droping test, also can choose any drop height in free. 4. 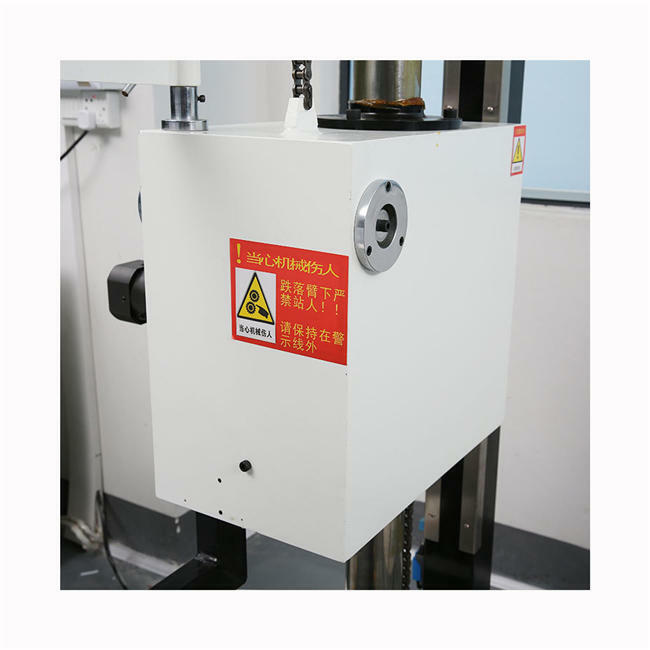 It can make the ample instant fall free, and make packaging container's edges, angles, planes for dropping impact test.